This site is fabulous! Very impressive. TOO FUNNY! 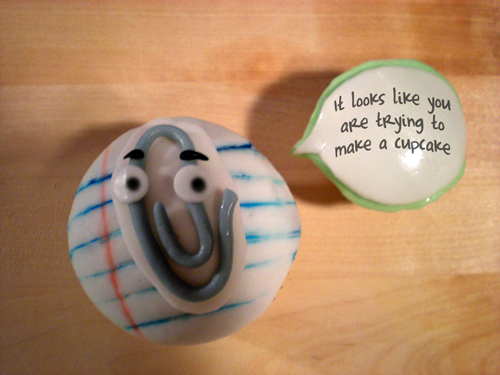 I used to hate that gosh darn paperclip and it's "It appears you are...." message boxes! OMG! That is awesome! LOL!